We’re proud to announce our second annual blood drive on Monday August 22 from 2pm to 8pm in front of the spa (331 N Larchmont Blvd). Last years event was an overwhelming success and with supplies low the Red Cross is asking that we all roll up our sleeves and donate again. 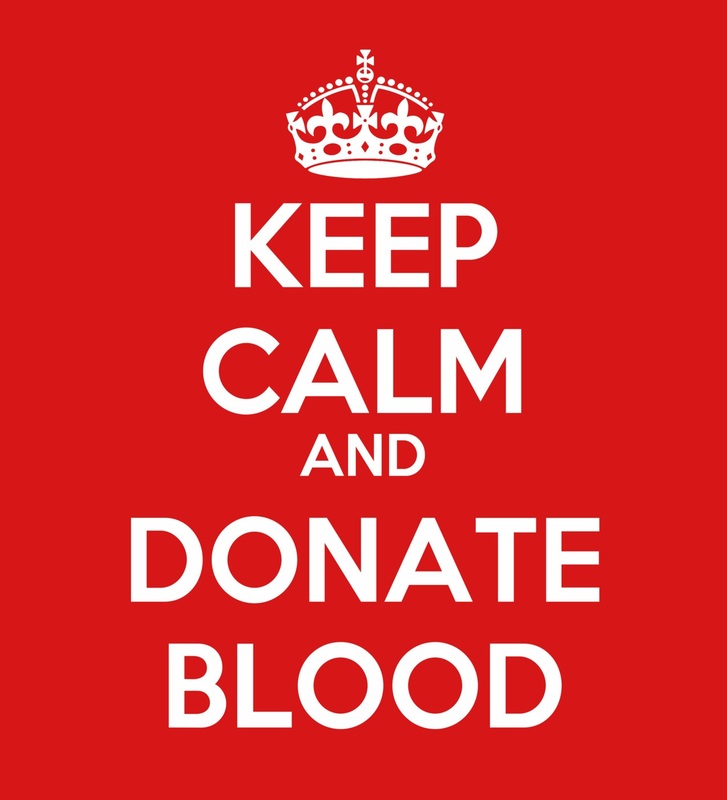 You can register at http://www.redcrossblood.org/rcbmobile/drive/driveSearch.jsp with Sponsor Code “Larchmont“.